Schools provide fertile ground for militarism: there is a captive audience, a comprehensive mandate, a hierarchical structure, and a clear power differential between students and professionals. Schools can easily be turned into paramilitary institutions. Conscription propped up the apartheid government. Without its regular intake of white youth, the apartheid regime could not have stayed in power as long as it did. The movement against conscription gained ground in the 1980s and was one of the contributing factors to the then government’s decision to enter negotiations. Finally after the first democratic elections in 1994, conscription became a thing of the past when South Africa introduced a voluntary professional army. By Sergeiy Sandler, assisted by Shir Givoni and Bar Rose, New Profile. On 1 December 2009, hundreds of Israeli high school headteachers gathered for a special conference on “preparation for meaningful service in the Israel Defence Forces”, with the Chief of Staff of the Israeli military as the keynote speaker. Also present were Israel’s Minister of Education and many senior officials from the Ministries of Education and Defence and senior military officers. In recent years the Bundeswehr- Armed Forces have been striving for more influence in schools. There have been many incidents where exhibitions of weapons and information events took place in schoolyards and gyms. The British Regular Army visits schools as a major part of its recruitment programme and a third of new soldier recruits are aged under 18. These recruits may face serious personal risk and challenging moral dilemmas, yet their terms of service can prevent them from leaving the army for up to six years. Given that minors are less able than adults to make free, informed and responsible decisions about enlisting, the UN Committee on the Rights of the Child and the House of Commons/Lords Joint Committee on Human Rights have recommended raising the minimum age of recruitment to 18. 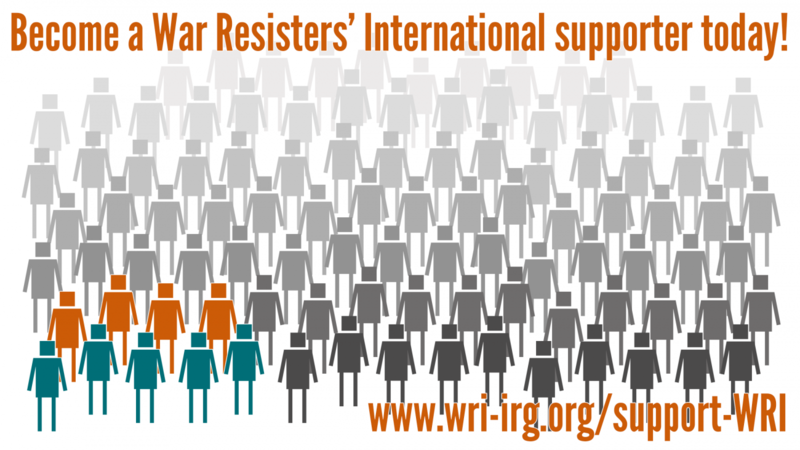 This manual focuses on building the GI resistance movement, and doing so requires an understanding of how veterans are directly impacted by war and militarism. Civilian organizers need this awareness in order to to build relationships and organize effectively in the military community. Below we explore veterans’ experiences with the military.